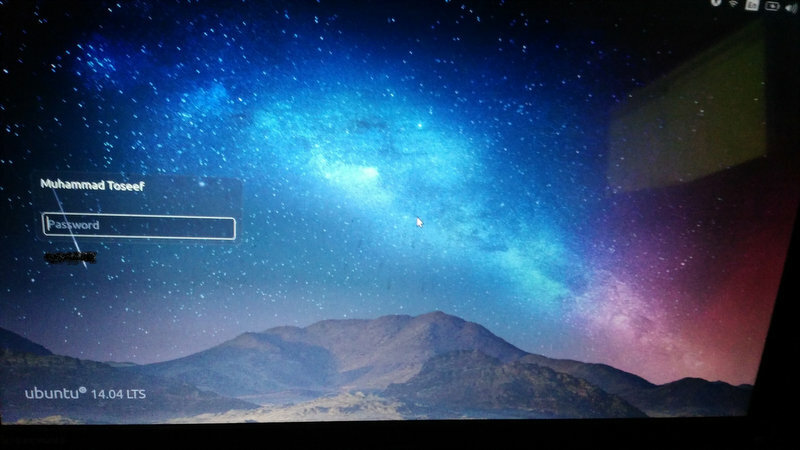 When I've start my system, Ubuntu 14.04, my login screen got stuck, with mouse cursor in middle of the screen. However, sometimes system allow me to enter my credential but the results are same and nothing appeared. After reading 1, 2, I've tried to enter in terminal after pressing Ctrl + Alt + F2, but nothing happened and the same screen is appearing. I've attached the screen image below. I'm using Lenovo Thinkpad E520. I need your help for this problem. Thank you. Hey try resetting your display device manager. Not the answer you're looking for? Browse other questions tagged 14.04 unity login login-screen or ask your own question.